Iraq is a country in Western Asia. 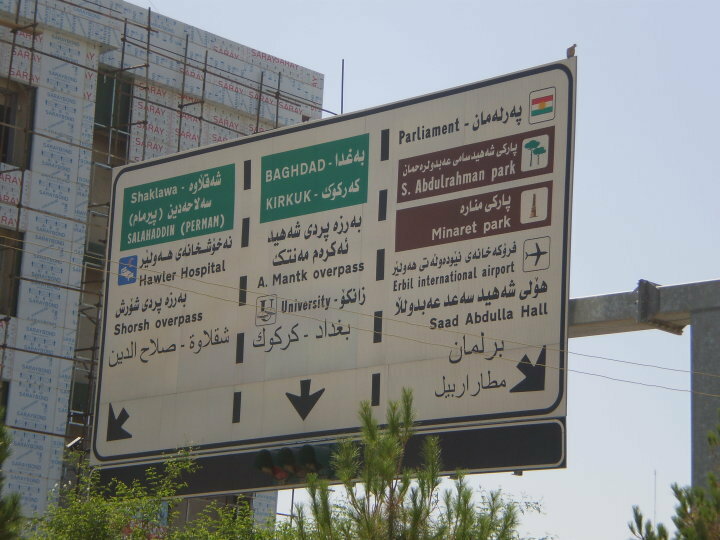 The official languages are Arabic and Kurdish. Below is a selection of resources for searching for employment opportunities as a foreigner in Iraq. Gulf Talent: Recruitment and jobs in Iraq. Bayt: The big Middle Eastern job search site. Naukri: Another job search site big in this part of the world. Career Jet: I’m sure you’ve heard of Career Jet. They have job search options for Iraq. About.com: A good short but sweet article on jobs in Iraq. There you have it. The best places to find jobs in Iraq as a foreigner. 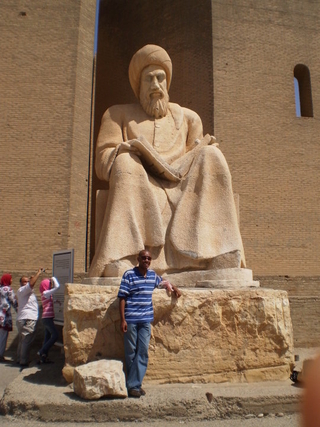 For information on visas for Iraq, be sure to check out my Iraq visa page.